More news is coming out after the assassination of the US rapper XXXTentacion. On Wednesday, Florida police arrested a second man linked to the death of the artist. According to the Broward Sheriff’s Office, the suspect is already in custody. The 22-year-old man is known as Michael Boatwright, from Fort Lauderdale. Officers told that he was first arrested July 5 on drug charges. 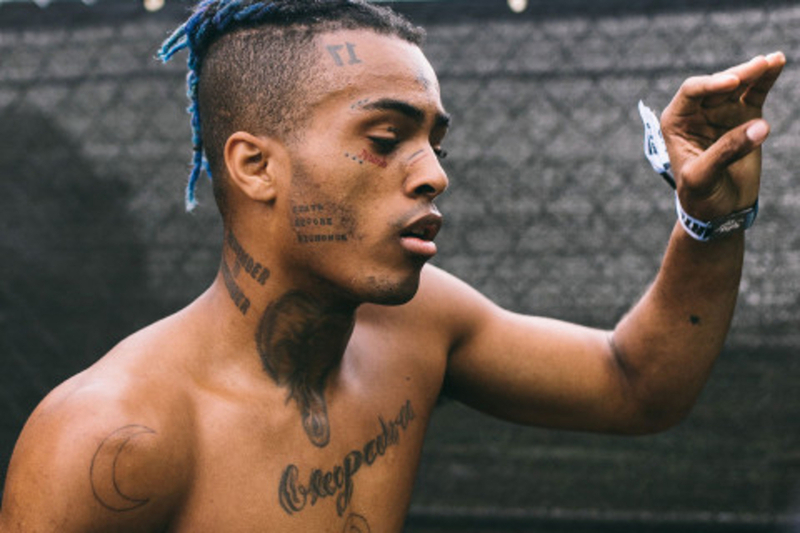 However, they then found on Thursday that he was also linked to the murder of the rapper, previously called Jahseh Onfroy. Police charged the man with first-degree murder. It is not clear if he has legal representation. He is being held without bond. 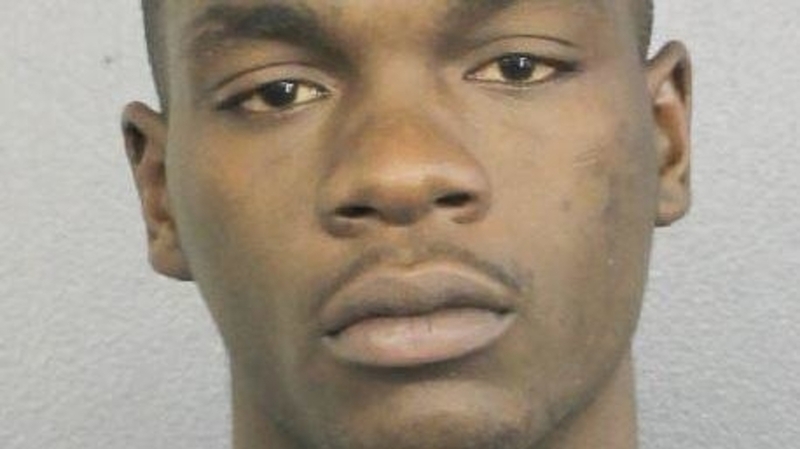 Boatwright, in addition to the previously mentioned charges, is also waiting for trial on charges of cannabis possession, the drug flakka possession, possession and the intention to sell cocaine, manufacture or deliver, battery on a specified employee, resisting/obstruction without violence, probation violations,, among other charges – according to CNN. On June 18, when XXXTentacion was leaving the leaving the Riva Motorsports shop in Deerfield Beach, two men approached him in a dark SUV and proceeded to shot him dead. This information was also confirmed by the Broward County Sheriff’s Office spokeswoman, Keyla Concepción. The first suspect arrested was the 22-year-old Dedrick Williams. He was charged with first-degree murder without premeditation and a probation violation. He also can’t any longer have a valid driver’s license. Although there are already two men arrested, police are still looking for a second armed man. Also, as Concepción said, they are looking for 22-year-old Robert Allen after consider him a “person of interest.” Officers believe he might know something on where this second gunman is hiding, or who he is. No details were given on this last suspect. Police is offering a reward of up to $3,000 for any tip that might help them to find the people who murdered the rapper. XXXTentacion, whose real name was Jahseh Onfroy, was born in Plantation, Florida. He turned famous after going viral for his song called “Look at Me.” He uploaded the piece in SoundCloud, 2016. His last album“?” premiered at No. 1 after its realizing on Mars, according to Billboard. Dozens of rappers raised their voices after Onfroy’s death – like Big Sean and Kanye West. “Rest in peace I never told you how much you inspired me when you were here thank you for existing,” Kanye West tweeted. The rapper was arrested several times in 2016. One of the reasons was because he abused his pregnant girlfriend. Later, he faced more charges, including witness tampering.